No, I am on national duty. 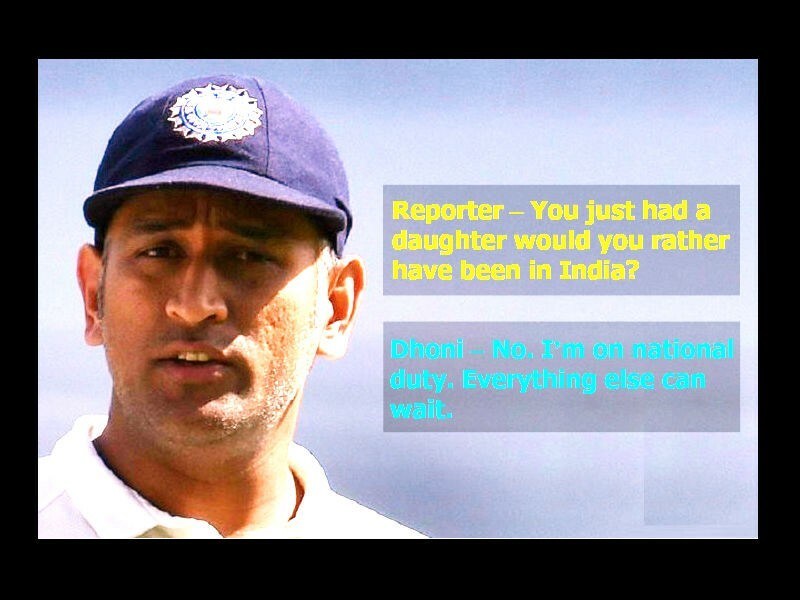 Everything else can wait: Mahendra Singh Dhoni. 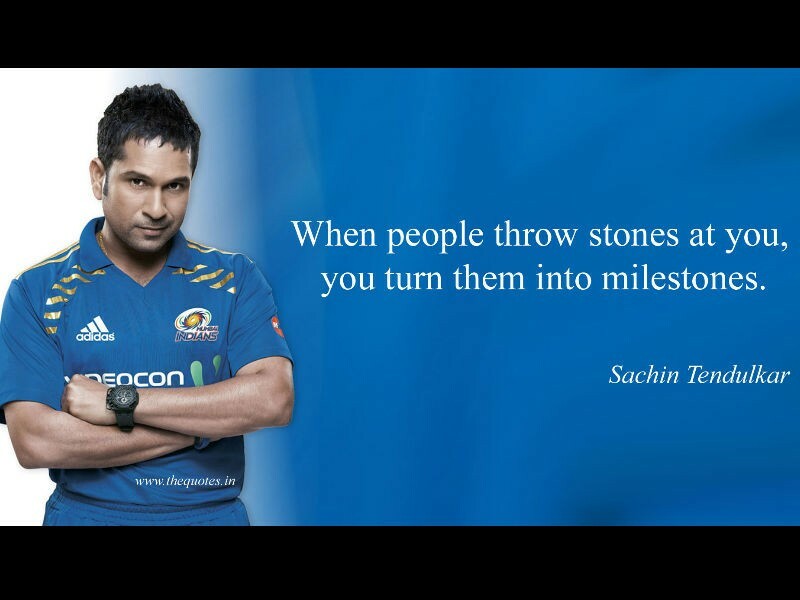 When people throw stones at you, you turn them into milestones: Sachin Tendulkar. People used to say that boxing is for men and not for women and I thought I will show them some day. I promised myself and I proved myself: Mary Kom. I want to be the best, it's not about the ranking, it's about being consistent: Saina Nehwal. As long as I am winning, people shouldn't care whether my skirt is six inches long or six feet long: Sania Mirza.